In 1967, a small paper on “Behavioral Control of Overeating” (Stuart) signaled, indeed provoked, the start of an explosion of interest in the use of behavior therapy for obesity. 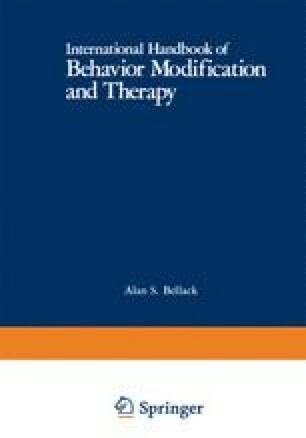 More than a hundred papers in the professional literature paced an unprecedented interest in behavior modification in lay publications. A concern with obesity swept departments of psychology throughout the country; the treatment of obesity became an increasingly common part of clinical programs, and obesity supplanted snake phobias as the largest single topic of research on treatment.